Brian Dewhurst "THE HUNTER and the HUNTED"
Quite simply a treat for anyone interested in Scottish fiddle music. 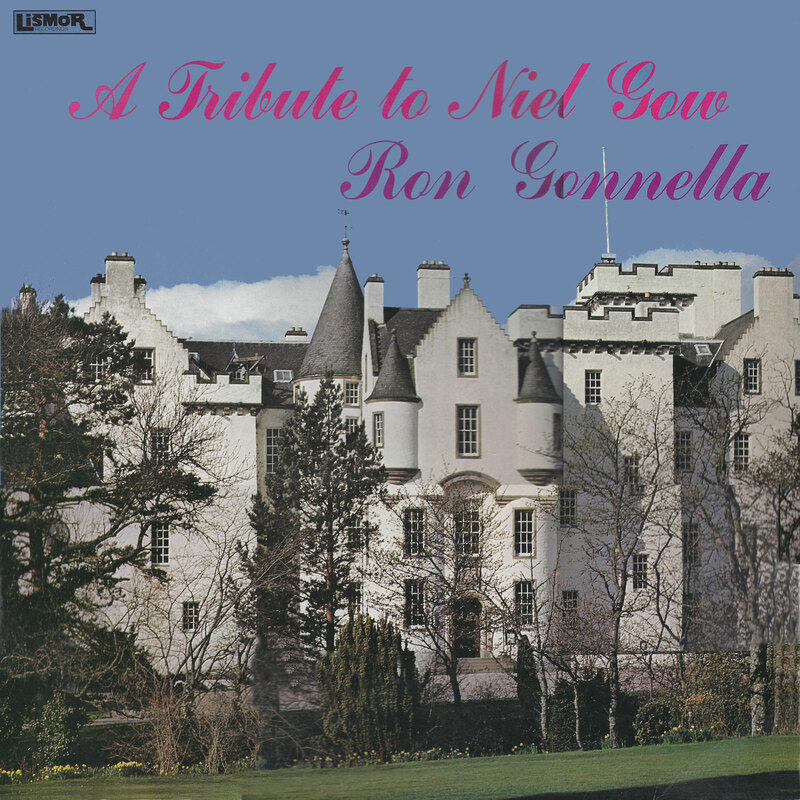 Ron Gonnella plays the music of the Gow family and associates, recorded in the ballroom of Blair Castle, where Niel Gow would have played more than two centuries ago. Sit back and drink in excellence. 04 Cam Ye By Atholl? 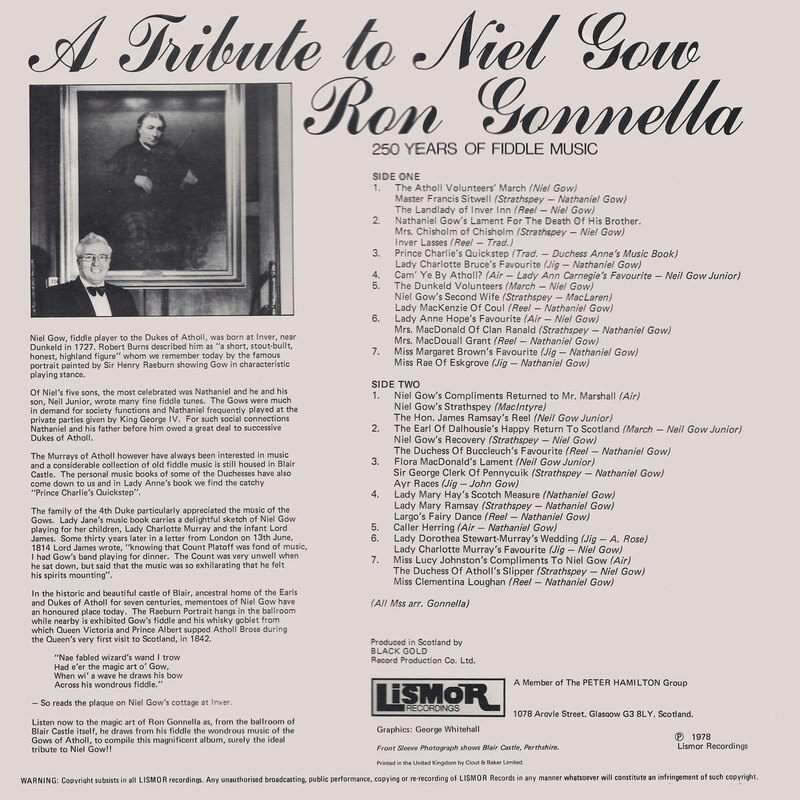 Ron Gonnella at his best. Only a nail through my foot would stop it tapping! Thank you so much. this is a real gem, thanks a million for keeping us inspired ! 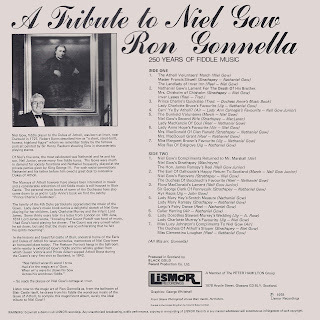 This is on Spotify. So are most of the Lismor releases and some of the other ones you have had to remove. Might be worth adding Spotify links to the articles. Not sure what you get to listen to with a free account, but a surprising number of people have paid Spotify accounts these days and they will have full access.